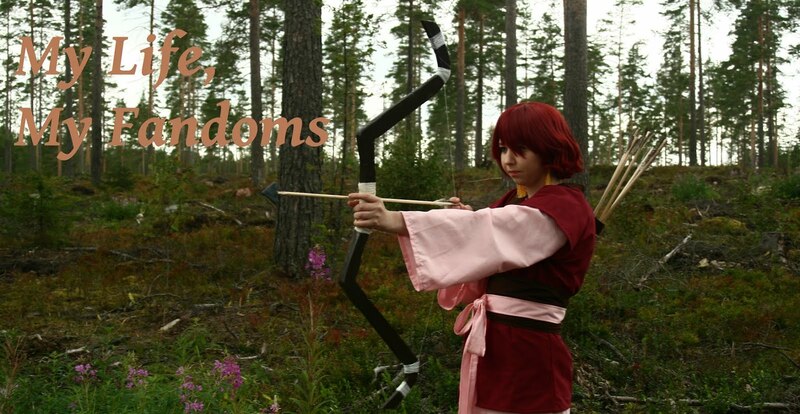 My Life, My Fandoms is a blog by a girl into a lot of nerdy and geeky stuff (since 2002). You're welcome to follow my life and my posts about it and many fandoms, cosplay and cons! Because it’s the middle of July and we’re having the meanest heatwave at the moment, I decided to post some cosplay photos from January of 2017. 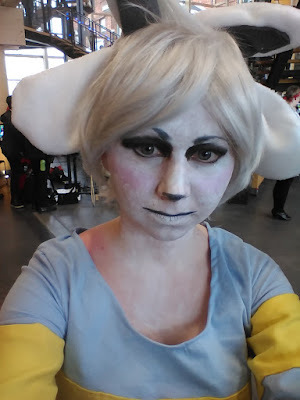 I decided to do a cosplay of Temmie about two weeks before Desucon Frostbite last year. I had been playing Undertale through before that and watching youtuber playthroughs of it. 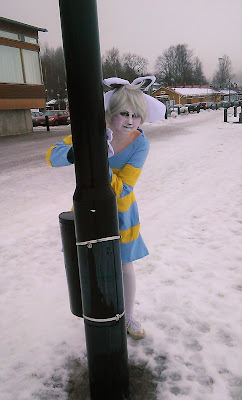 So basically, I was obsessed with Undertale at that point. I was thinking of doing some other characters from it, but Temmie was easy enough to do in two weeks. These photos were taken in Desucon Frostbite 2017, by my friend @artificialyokai. 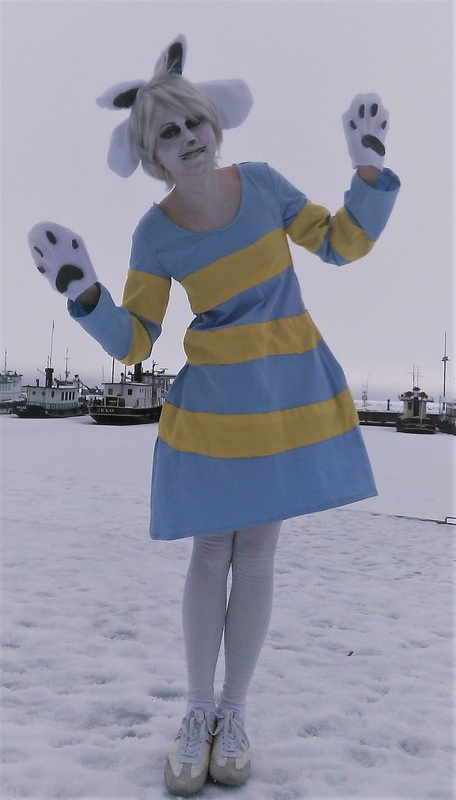 Temmie is my 16th cosplay and 1st cosplay of 2017. This is also my first cosplay from a videogame. 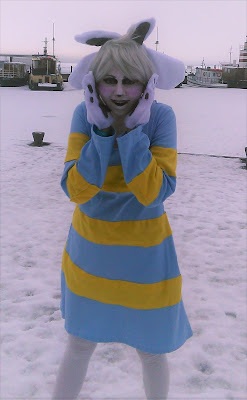 I made the whole cosplay myself. 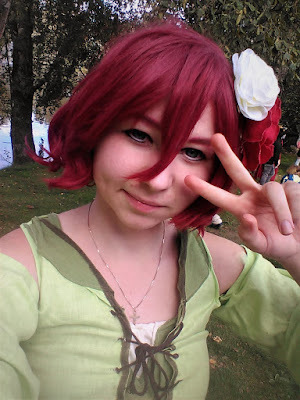 Cosplay: Maki Nishikino - Love Live! When I watched Love live back in 2015 Maki became my favourite girl from the series very quickly. 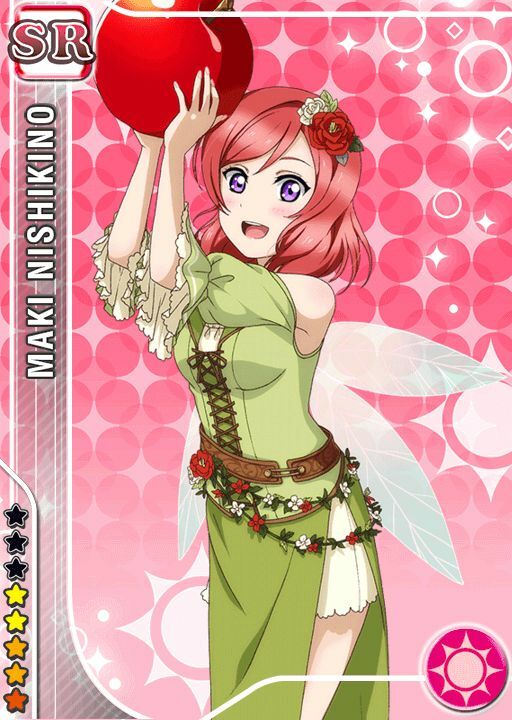 After that I started to play the mobile game and fell even more for Maki and her cards in the game. (and got addicted to the game.) 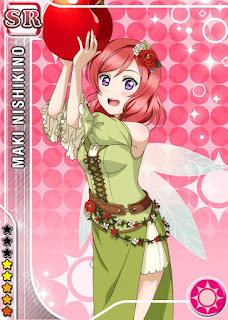 I had been thinking of doing one of Maki’s outfits ever since I watched the anime and decided to do her look from the unidolized Fairy set. 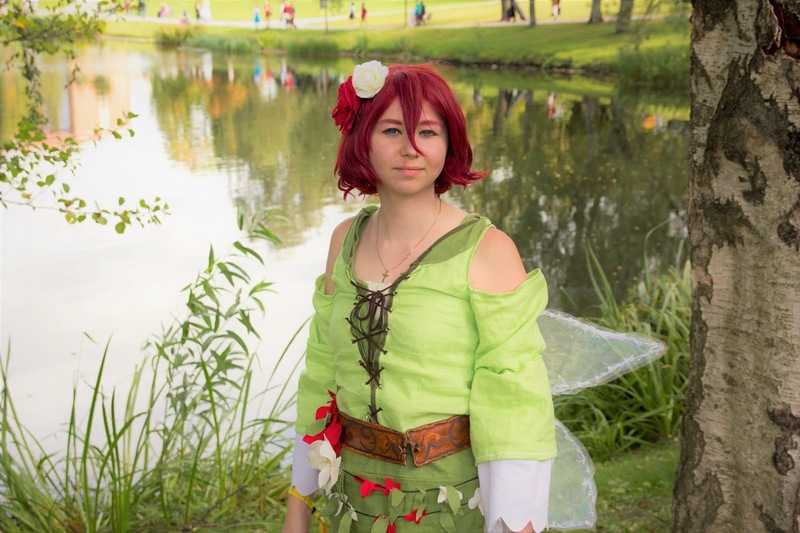 I made the costume for Tracon 2016, about a year ago. 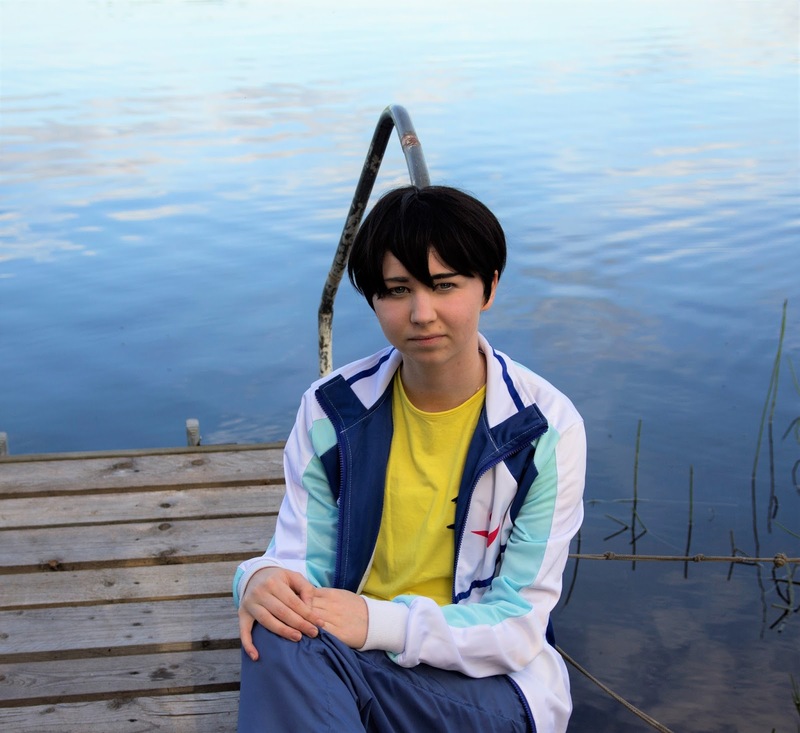 These pictures were taken in Tampere during the convention. The photos were taken by my friend Rosa @Phocidaex3. Maki is my 15th cosplay and the 6th and last in 2016. 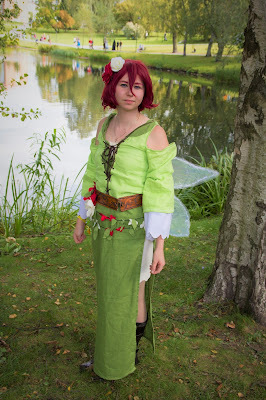 I sewed all parts of the costume myself and made the belt out of worbla. Cosplay: Haruka Nanase - Free! 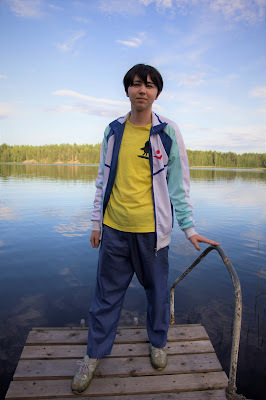 These pictures were taken in July 2016 at our summer house. Our summer place is near the city of Jyväskylä where we were in Animecon on the same weekend a little over a year ago. Haru is my 14th cosplay in total and 5th in 2016. 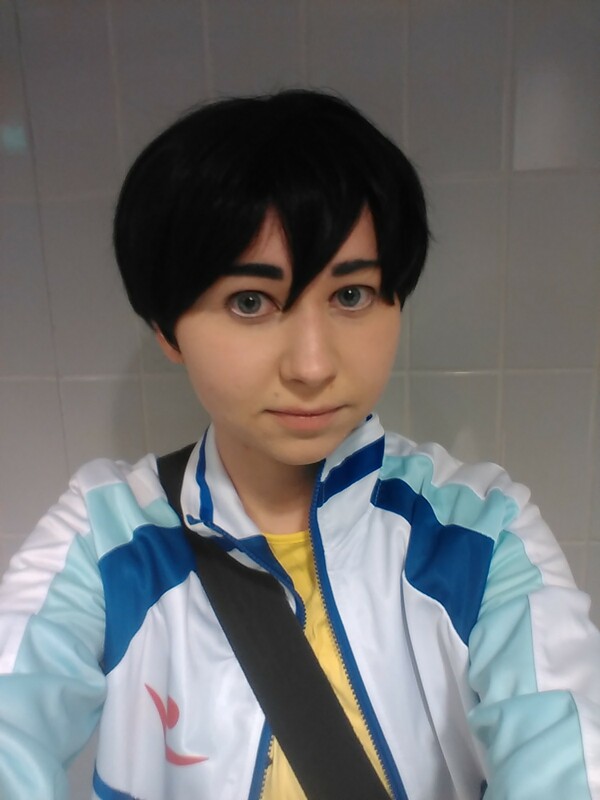 I decided to cosplay Haru in Animecon because I already had all of the parts from when I cosplayed Nagisa back in 2015. I just changed the wig and shoes. I also realized that I could get really good pictures at our summer house, since it is on a lakeside and we were going to be staying there during the convention weekend. 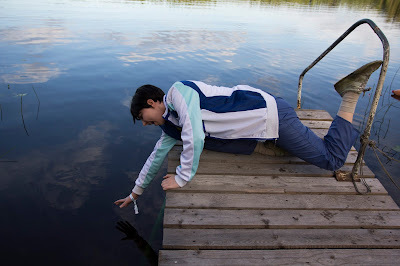 Water as an element is important to Haru as a character so I wanted some pictures near it. We also had a lot of fun taking these photos. I had my friend Rosa, @Phocidaex3, as the photographer. For some reason we found it funny if we took pics of Haru making himself a bath in our hot tub. Haru making himself a bath. 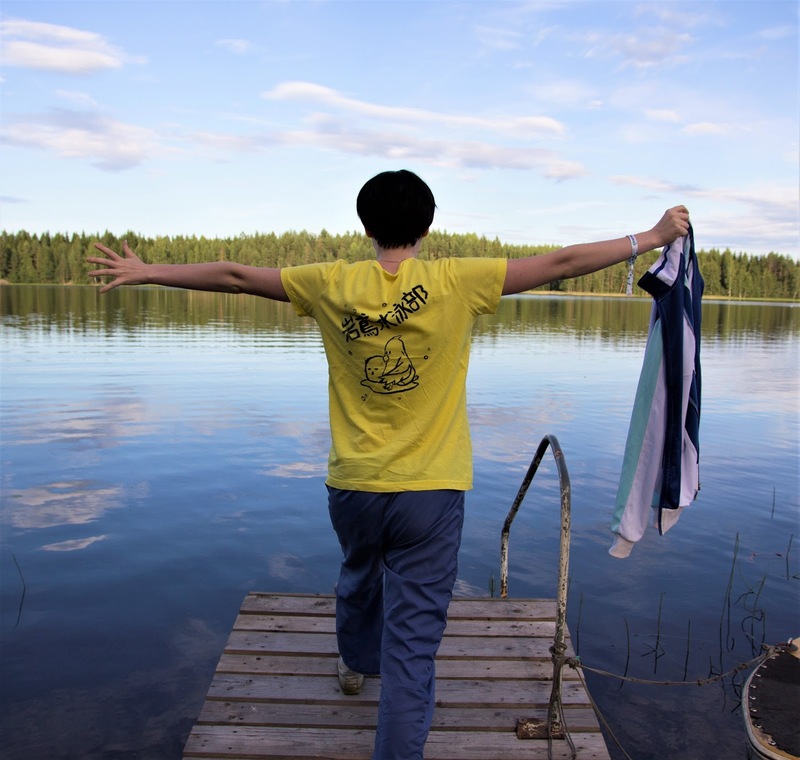 24-year-old (1994) girl from Finland. I'm social, positive and creative. I'm studying to be a class, craft, handiwork and technology teacher. I'm a part of many fandoms and I tend to obsess about them a lot.